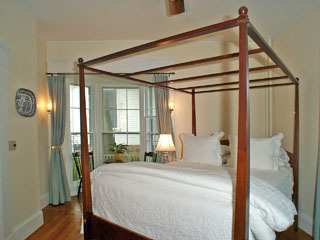 As a celebration to the 2009 Newport bed and breakfast season we are offering a great Spring Special. 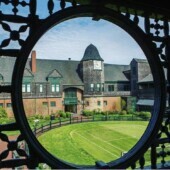 Visit our Rhode Island Inn in Newport midweek during the Spring Season and receive your second night free! 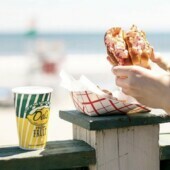 Visit the Newport Mansions, walk the famous Cliff Walk, drive Ocean Drive, Dine along the Newport Harbor coastline, and enjoy all of the beauty and splendor that Newport, Rhode Island has to offer for only $195 plus tax total for your whole stay. 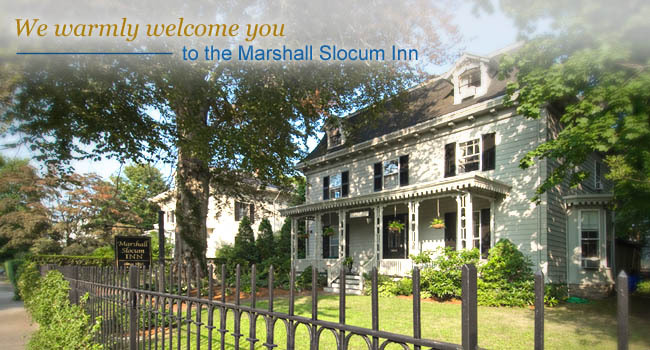 This great bed and breakfast special includes two nights accommodations, full breakfast for two each morning prepared fresh by our chef, parking at the Inn, and wireless internet. Choose from one of our beautifully appointed guest rooms that feature a King or Queen bed, and private bath with shower and/or whirlpool tub. 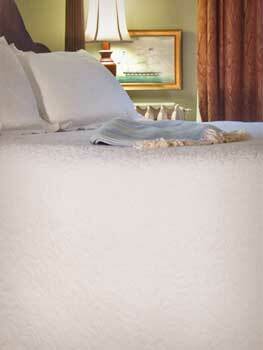 At our Newport, Rhode Island Inn we offer a five star concierge service in an historic setting with modern amenities.